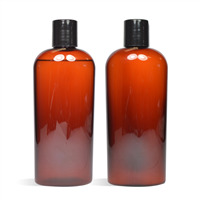 Cleanse hair and control static with this tropical scented hair shampoo. 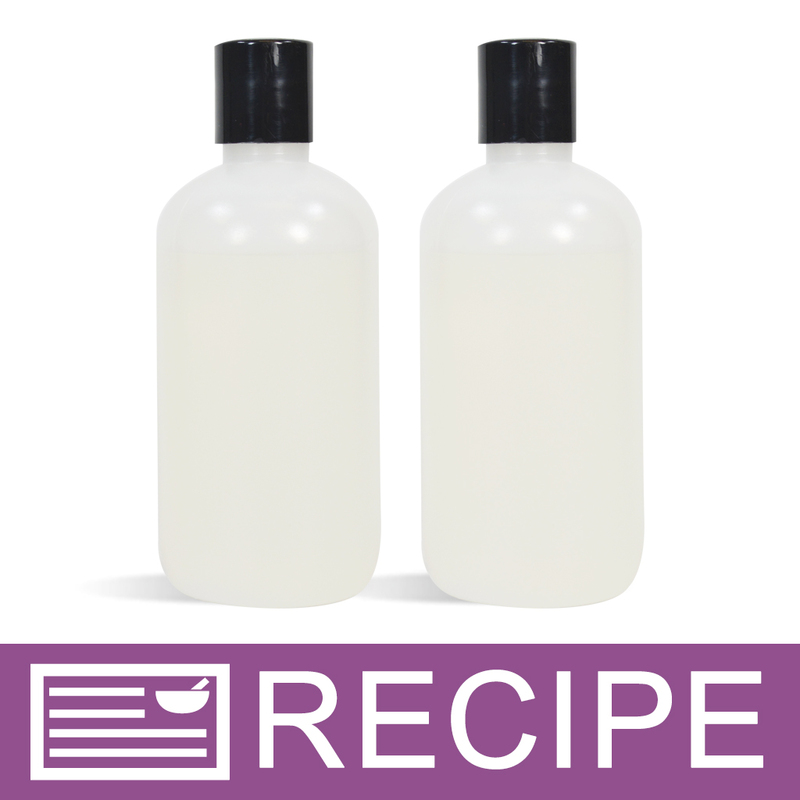 This is an easy project using only a few ingredients, but the end result is a nice lathering Caribbean inspired scented shampoo. You Save $36.00 by purchasing this kit rather than buying the items separately. "One of the best shampoos I have ever used"
COMMENTS: This has got to be the best shampoo my family has ever used. Leaves the hair silky smooth. "If I wanted to change the FO I used in this project what would be a safe substitute? " Staff Answer Any fragrance oil can be used as long as it is safe for cosmetics, which all our fragrances are. "Which colorants are approved for shampoo and conditioners?" Staff Answer Any colorant that is labeled as safe for general cosmetics would be safe to use in a shampoo. It would be best advised not to use pigments however as they will settle to the bottom of your formulation. Also, take caution in the amount of colorant you use. You do not want so much that it will stain the skin. "I wanted to know if the product bottles in this kit come in white with the artwork as shown on them or are the bottles blank and clear. " Staff Answer The kit comes with 8 oz Natural Boston Round Plastic Bottles, these are plain bottles without any color or design.